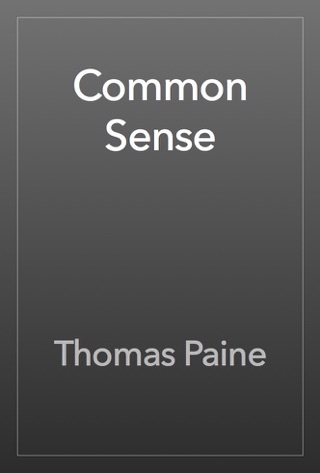 Common Sense is a pamphlet written by Thomas Paine in 1775 – 76 that inspired people in the Thirteen Colonies to declare and fight for independence from Great Britain in the summer of 1776. 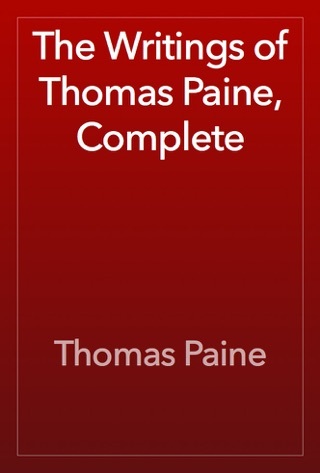 In clear, simple language it explained the advantages of and the need for immediate independence. 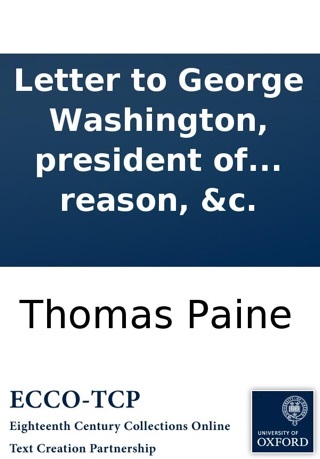 This book was written before the revolutionary war speaking to early Puritan and Anglican settlers that colonist should stand up against the mother country and become an independent nation. 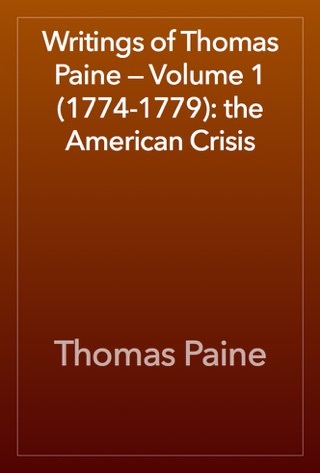 Without leaders like Paine America would still be controlled by Great Britain. 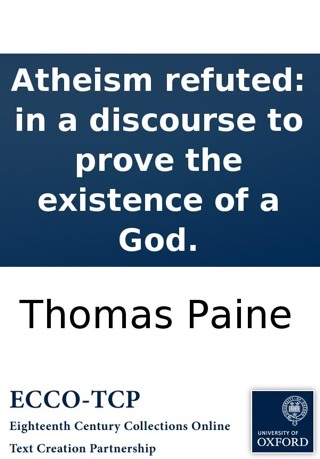 So all the other ignorant people giving this book horrible reviews due your research before you open your mouth, and criticize revolutionary authors like Paine that can be compared to that of transcendentalist authors of the lost generation like Sigmund Freud. If I a 15 year old girl can see this book for it's groundbreaking impact on society then and what it has done for America now then all others should see it as well and give it a chance. 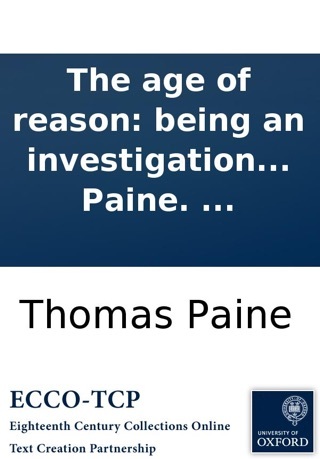 Without Thomas Paine's words of wisdom America could still belong to Europe. The book is categorized under "law" but you were surprised/disappointed that it was actually about law. At least I understand why the title was so appealing to you. 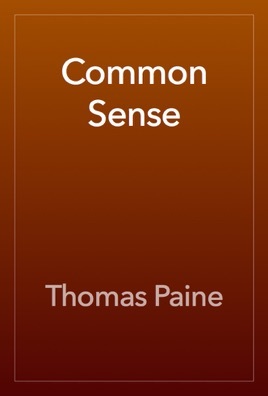 Good luck in your search for common sense.